The omnidirectional, 360-degree sound means you can hear these speakers anywhere in the room, even if you're standing behind them. A variety of connection options, including RCA inputs on the back, make this setup one of the more versatile on the market. The Z523s are lightweight and not too large; they easily fit into a desktop setup. The Z523s don't offer the crispest sound at low frequencies. 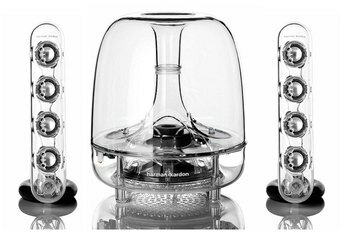 The speaker design is a little dated when compared with today's sleeker standards. 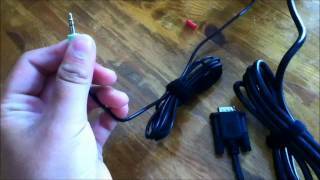 The lack of a wireless option can leave you tangling with messy cables. 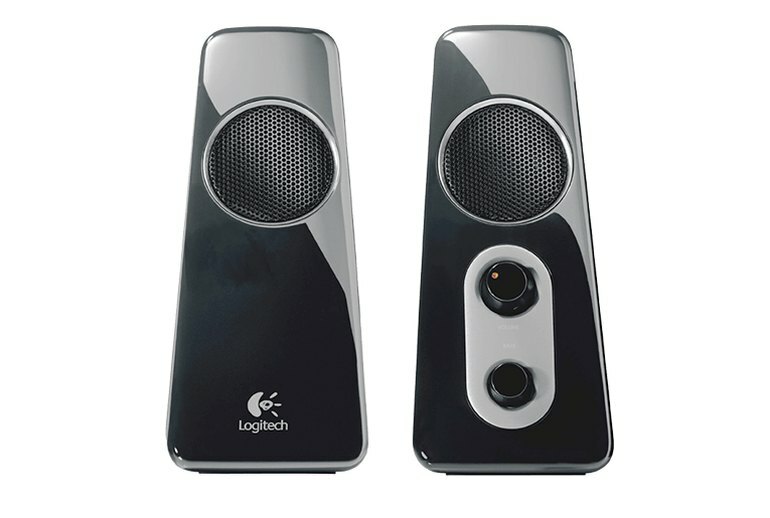 The Logitech Z523 system offers two satellite speakers and a 4-inch subwoofer that fits unobtrusively on and under your desk. 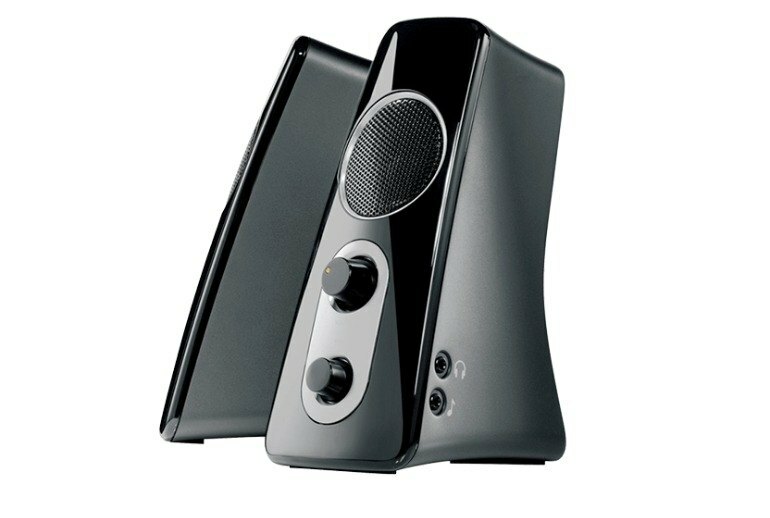 Although the sound quality can't compete with more sophisticated speaker sets, the Z523 speakers have price on their side, and their omnidirectional, 360-degree sound can be heard clearly anywhere in the room. 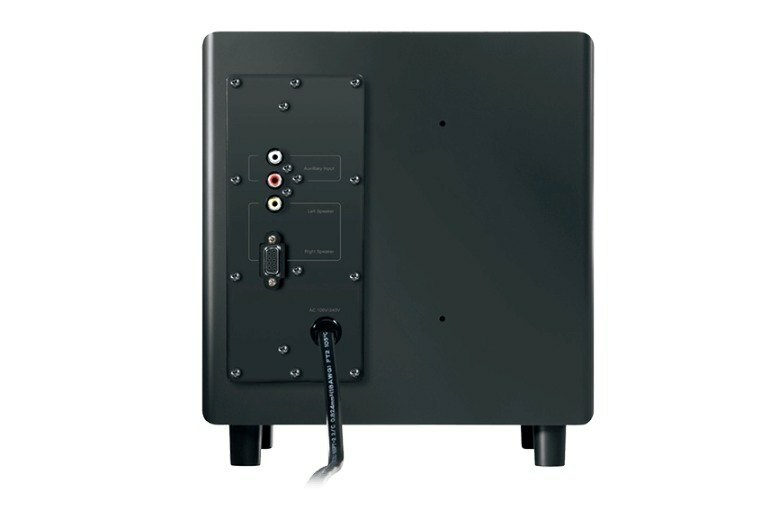 With a headphone jack and 3.5 mm connectability, the Z523s can be plugged into a variety of devices--computers, tablets, andMP3 players--while the subwoofer has additional RCA inputs for televisions or gaming systems. 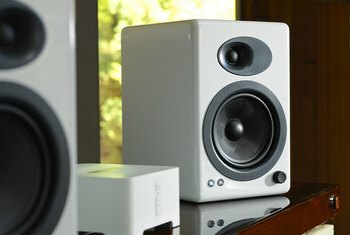 Overall, the Z523s don't offer the best sound, but they are an affordable and versatile set of desktop speakers. 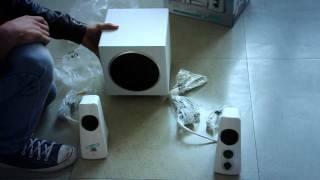 If you are looking for an awesome midrange 2.1 speaker set with subwoofer then these will suit you just fine. 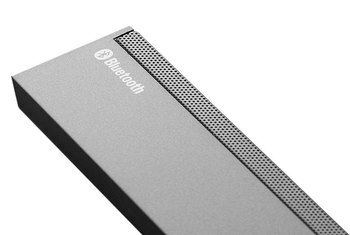 We never expected speakers this cheap—okay, inexpensive—to sound this good. 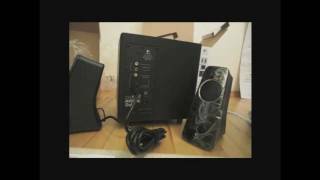 While it won't blow you away with its sound quality, if you're looking for an affordable PC speaker-plus-subwoofer system, the Z523 is one of the best speaker systems in its price class. The Z523 actually does an admiral job with the low-end, distorting only at extremely high volume levels on bass-heavy tracks. 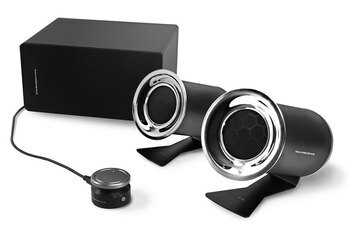 Good looking set of 2.1 PC speaker with multiple inputs and nice design but the Logitech Z523's mediocre sound does not justify its price tag. 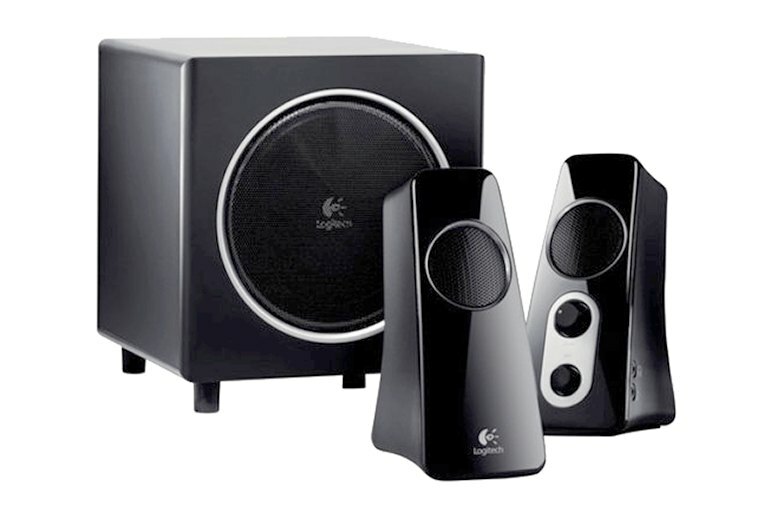 The Z523 system can fill your room with bold, dynamic sound. And in case the neighbors call to complain about the noise, the Z523 system offers convenient on-speaker controls so you can quickly turn down the volume.